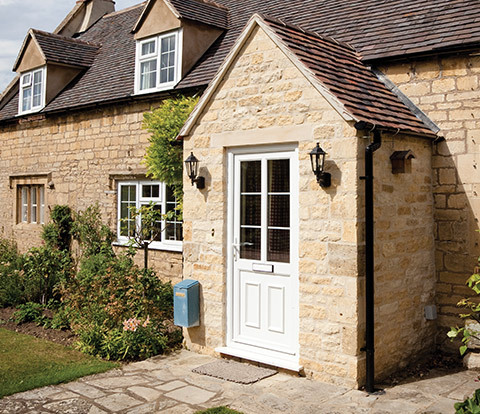 Castlegate Windows Ltd is an established family run business, providing PVCu, Hardwood and Aluminium conservatories windows & doors to domestic and commercial customers throughout the South of England. 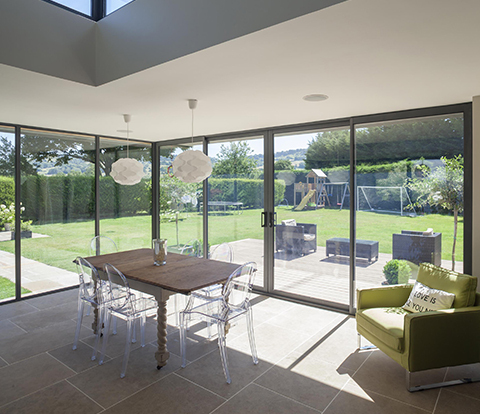 We provide a comprehensive service, covering all aspects of design, supply, installation and repairs. 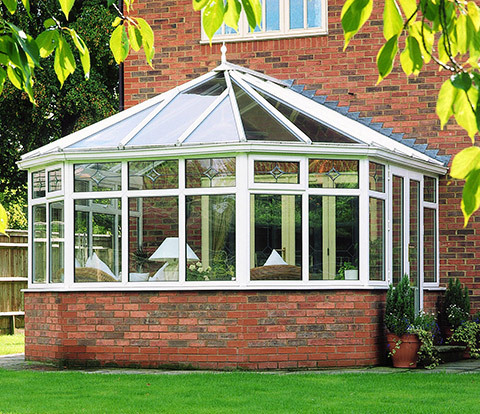 We pride ourselves on the quality of our products, installation service and after sales. 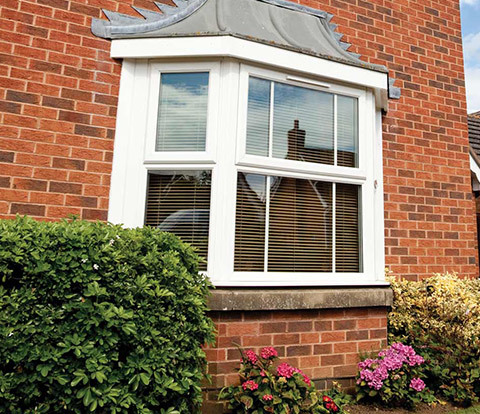 All our installations are covered by a 10 year guarantee and we are a Fensa registered company.